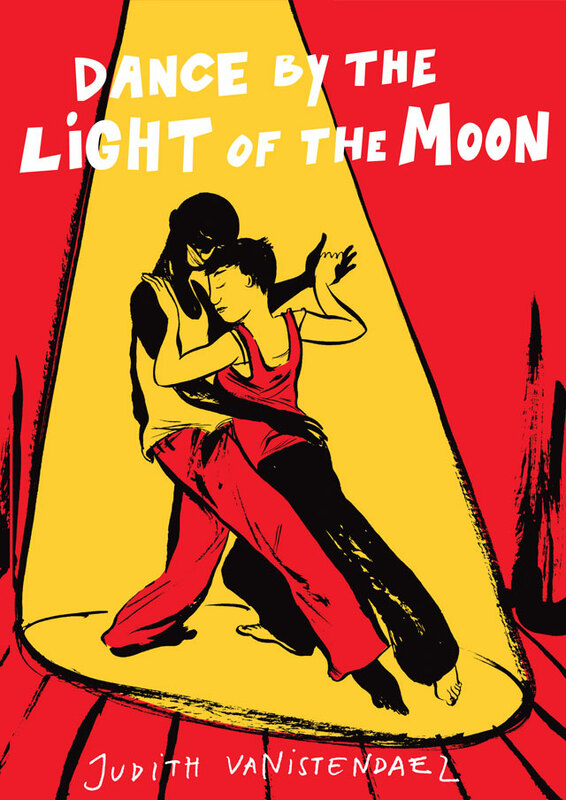 Dance by the Light of the Moon is a moving love story inspired by the author's relationship with a Togolese political refugee. It began as a response to the publication of a short story, 'Message from the Fortress', written by the author's father, Geert van Istendael. In this, her father gave vent to his feelings about the relationship. At first angry with her father, the author publicly responded by reclaiming the story in this, what she terms, “semi-autobiographical” story. 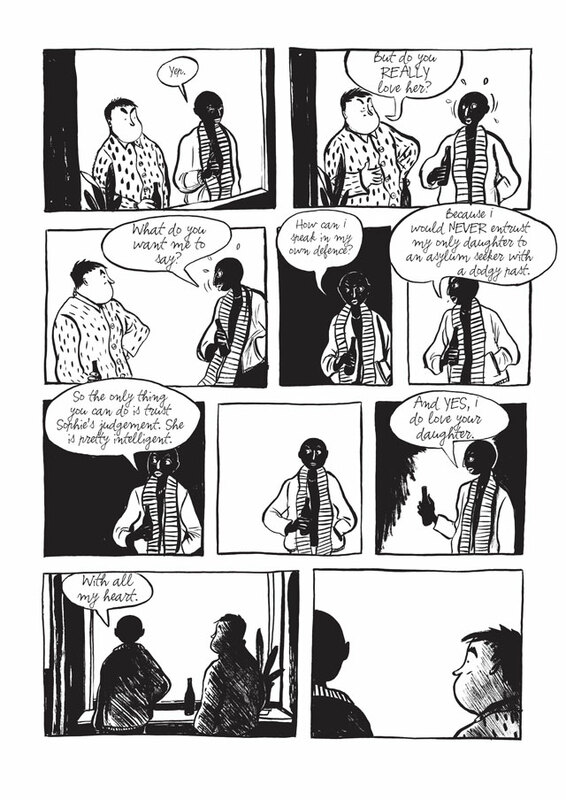 While the first part of the graphic novel is told from her father’s perspective, the second part is told in flashback by the protagonist, Sophie, to her young daughter. This is a beautiful, unexpected tale, told from the heart, which reaches far beyond the story that originally inspired it. It tells of a young woman who is madly in love, and a father who, in spite of his prejudices, stands up for her love. More than that, it is about families, growing up, heartbreak and real life. 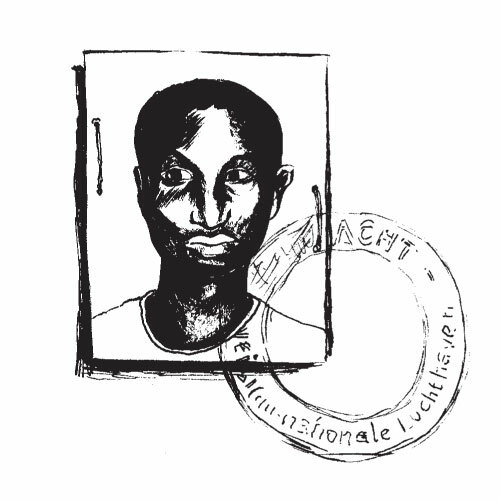 Judith Vanistendael studied at the Hochschule der Kunste in Berlin and at the Univeristy of Ghent before studying Latin America as a postgraduate. She is also a graduate of the comic strip course at the Sint Lukas art school in Brussels. 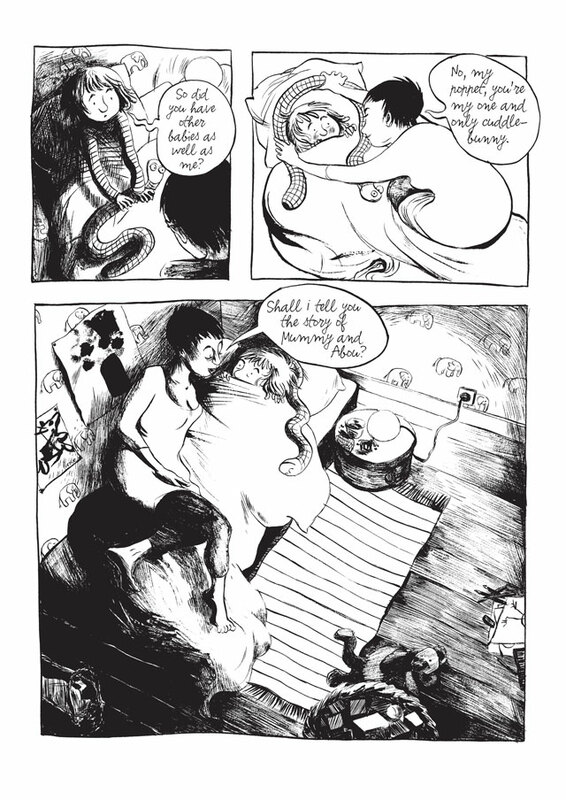 Her graphic novels include When David Lost His Voice and the semi-autobiographical Dance by the Light of the Moon, which was nominated twice for the prestigious Angoulême Grand Prize. She lives in Brussels, Belgium. "A refreshing counterpoint to the hot air that gusts up whenever immigration is mentioned." "Quietly beautiful, it's a book about politics. But it's also a book about family and a book about love. A love letter in book form, if you like. And something to love." "A powerful look into the complexities of the human heart and prejudice, which is made all the more effective by being both personal and honest."